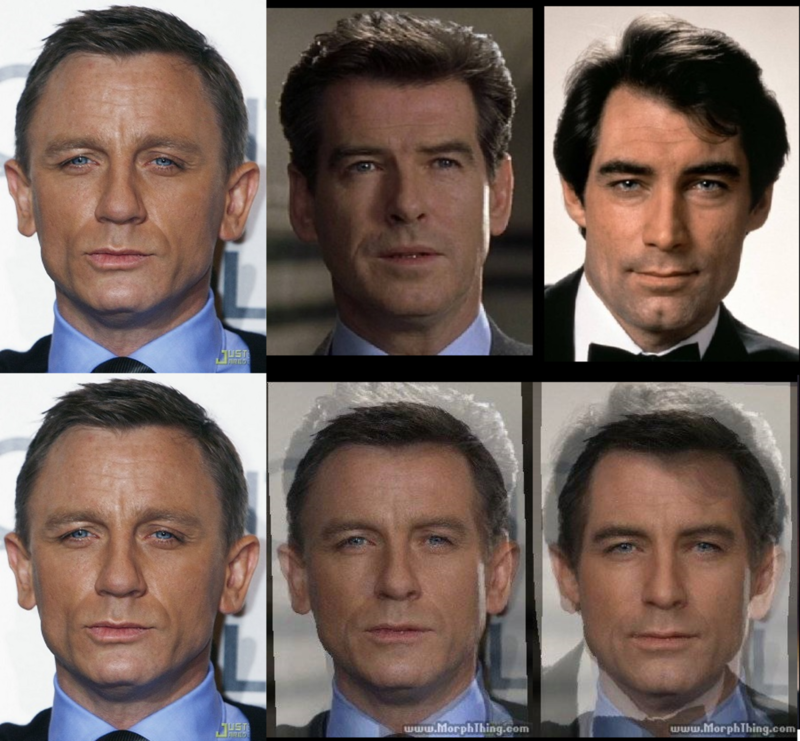 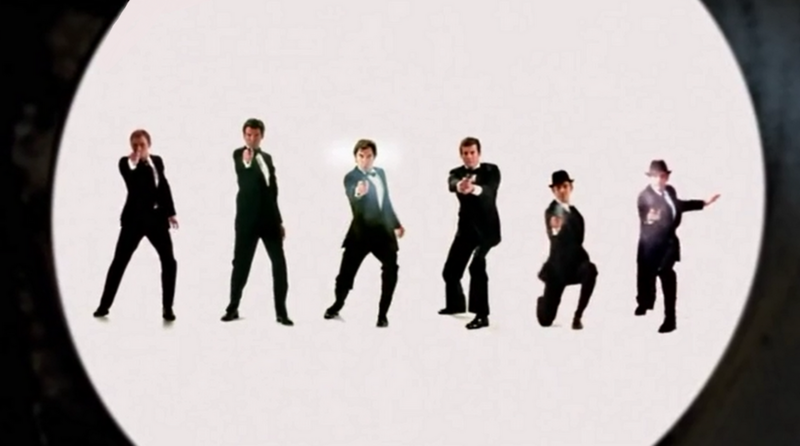 Transition 1: The bottom row shows a transition from Craig, to Craig + Brosnan, to Craig + Brosnan + Dalton. 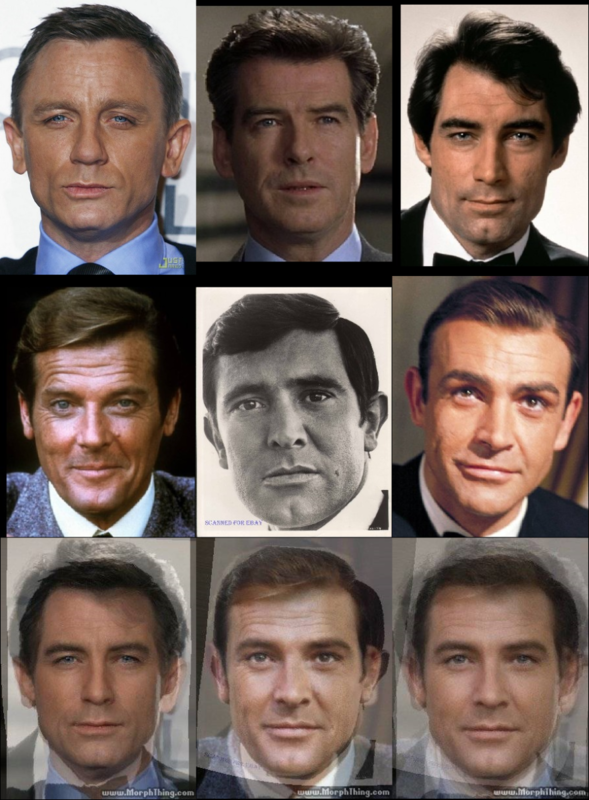 Transition 2: The bottom row shows a transition from Moore, to Moore + Lazenby, to Moore + Lazenby + Connery. 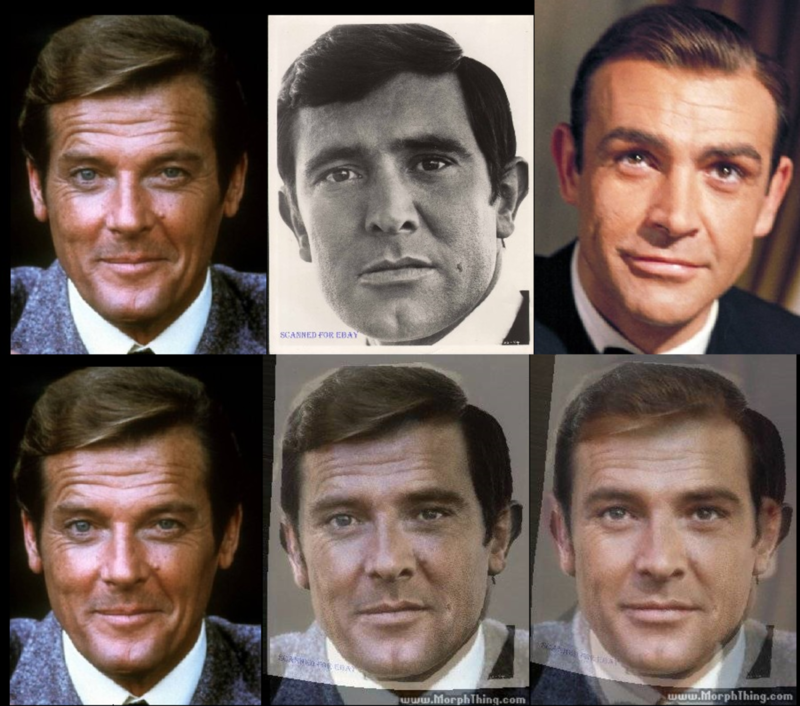 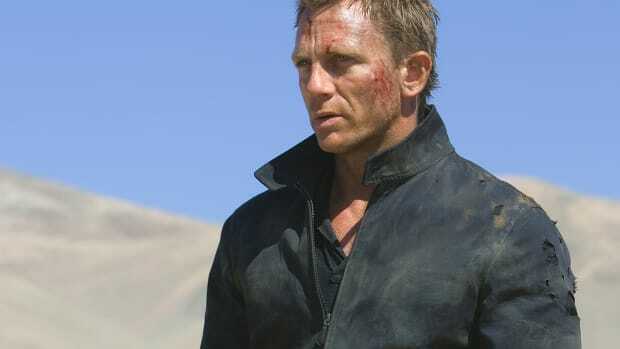 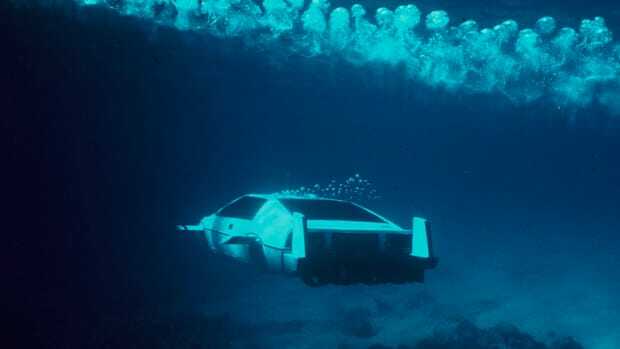 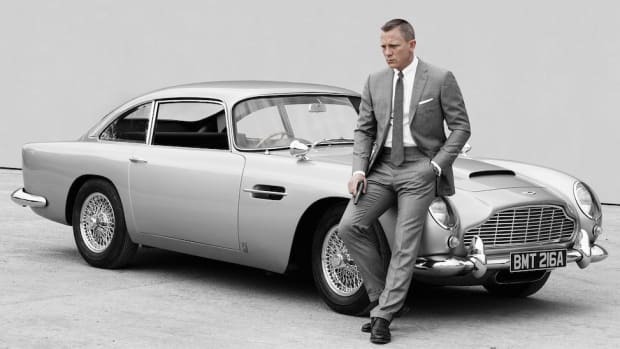 Transition 1 + Transition 2: Here are all the Bonds, the two transitional Bonds, and the final, definitive James Bond.